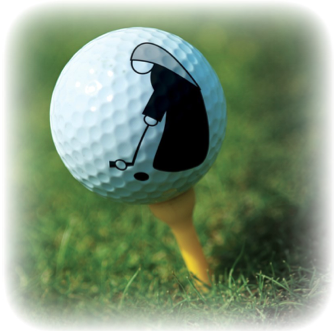 Join us for the 18th Annual Swing Fore Seniors Golf Tournament! 10955 Fall Road, Fishers, In. Lunch is served at 11:15 a.m.